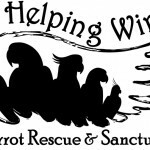 A Helping Wing is a registered non-profit parrot rescue located in Warren County, New Jersey launched by John and Jeanne Gilligan. A Helping Wing works with all types of birds and has the ultimate goal to find the best possible home for every bird in need. Dedicated to finding adoptive homes for parrots. Educate families about the the responsibilities and care of birds. They accept parrots that can no longer be cared for and adopt them to qualified individuals who can provide safe and loving homes. Parrots are wonderful, incredible charming creatures with strong emotions and superior intelligence. Parrots require specialized diets and keeping a healthy bird is not as easy as keeping its bowl full of bird seed. 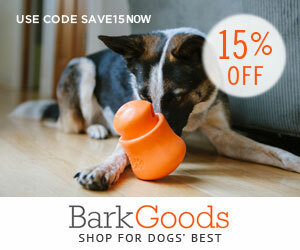 Parrots require complicated nutrition and flourish best with a variety of food, including fresh fruits and vegetables. Birds need veterinary care from a veterinarian that specializes in birds. 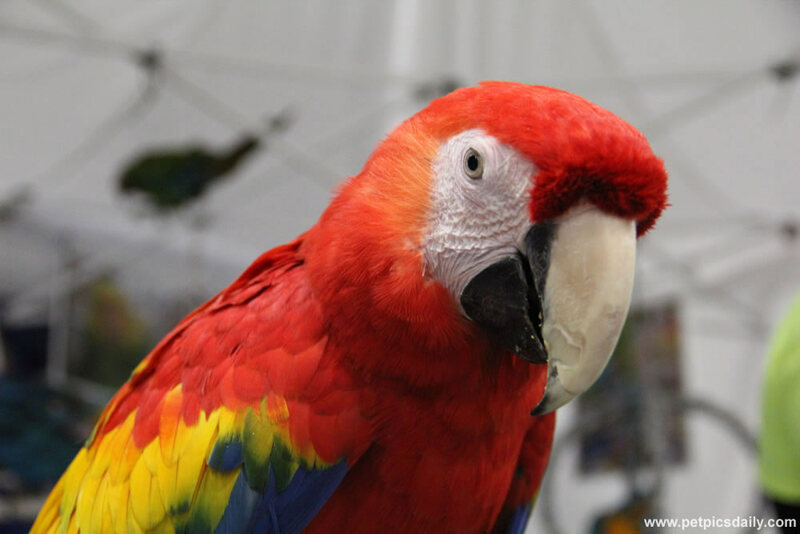 Parrots have delicate bones, sensitive respiratory systems and different and possibly more complicated diseases to diagnose and treat than cats and dogs. Avian veterinarians may charge more for tests and treatments so as a potential owner you should be prepared to set aside a budget for checkups. Parrots have an extremely long life expectancy so when you bring a parrot into your household, you are truly making a life long friend. Depending on the species you choose, your bird may have a lifespan as long as yours. Expect pet parrots to live for 20-80 years. Keep in mind, parrots in the wild have an average life expectancy of 95 years. They do not allow any birds that have come under their care at any time to be sold, traded, given away, bred or used for any monetary purpose. In order to adopt, you must agree to return the bird to A Helping Wing at no cost, if you find you cannot keep the bird for any reason. Adoption fees are discussed at the time of adoption. A Helping Wing wants to ensure that the person or family is financially stable enough to provide the bird with the proper care and does not want to disservice the bird by blocking adoptions to a loving home simply due to adoption fees. All adoptions are provided with free beak, nail and wing trimming for life and as often as needed. Visit A Helping Wing for more information regarding what they do, the adoption process and requirements. Remember A Helping Wing exists on private donations and funding so make a donation and help save the life of a parrot!